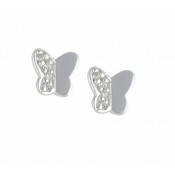 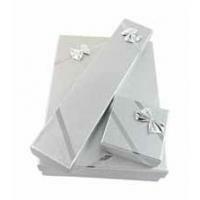 Add a touch of sparkle with these Bow Sterling Silver Stud Earrings from The Opal’s woman’s silver jewellery collection. 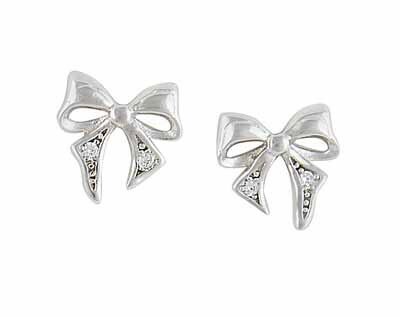 Each stud earring is delicately moulded into a classic silver bow with a touch of sparkle added by accent Cubic Zirconia gemstones. 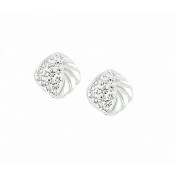 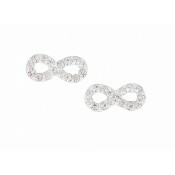 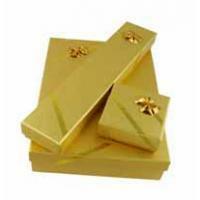 Can easily be worn with any outfit to add fun and sparkle to your day.